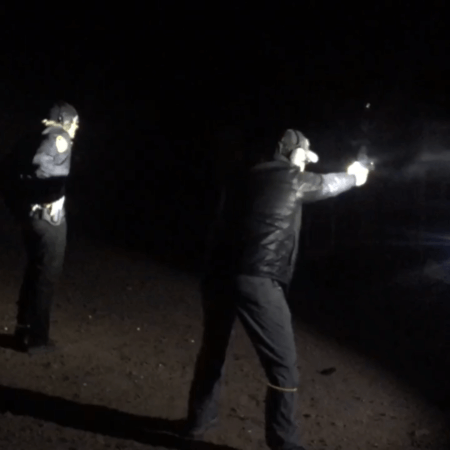 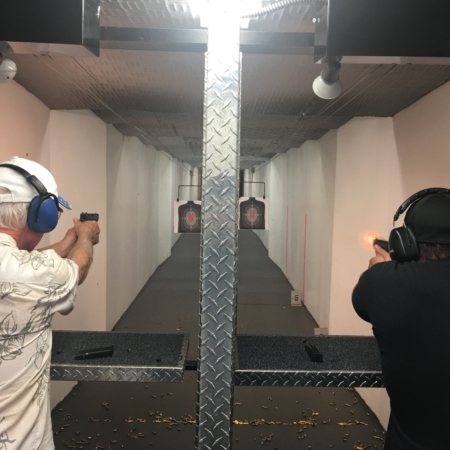 The Fundamentals of Armed Home Defense course is designed to educate the student about the handgun, best, for home defense and how to use them efficiently in the context of a home defense scenario. 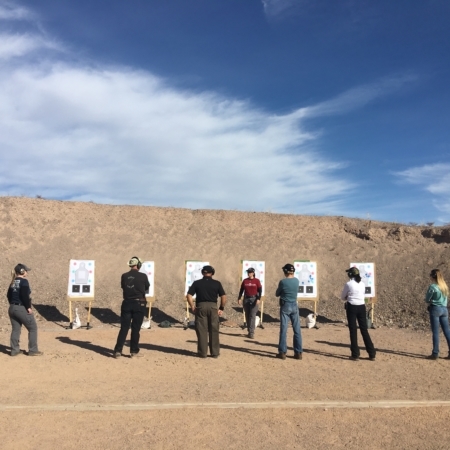 The Fundamentals of Conceal Carry is an intuitive shooting program designed to educate the student about the handguns best for Conceal Carry, how to carry them safely and securely and how to deploy and use them efficiently in the context of a Dynamic Critical Incident. 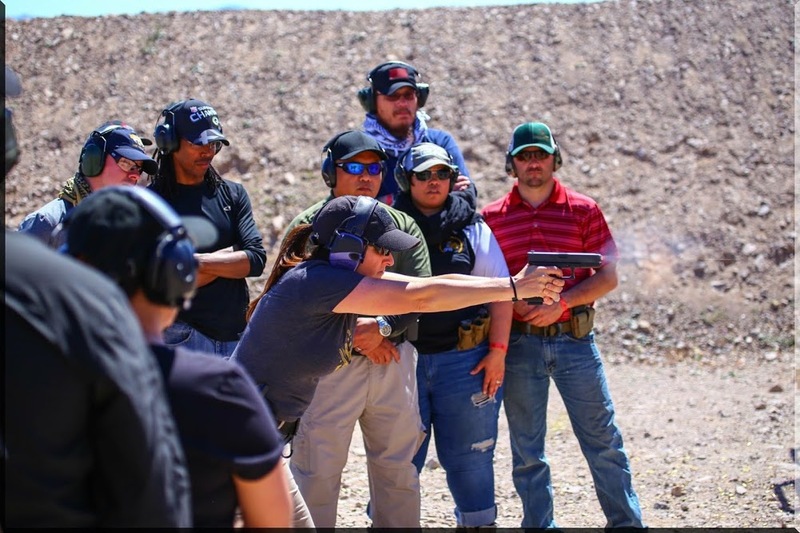 The Course includes a Final Simulation as an opportunity to apply the skills learned. 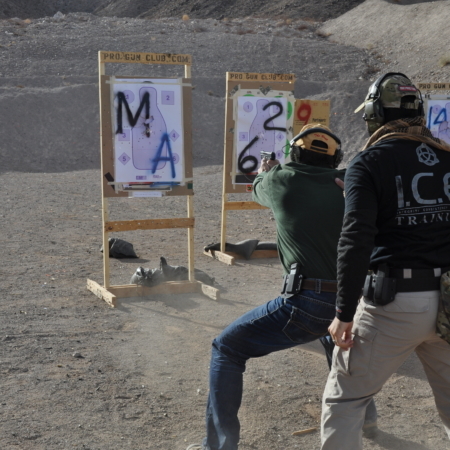 The Fundamentals of Combat Focus Shooting is an intuitive shooting program designed to help the student become more efficient in the context of a Dynamic Critical Incident. This One-Day course exposes students to the core Concepts, Principles and Range Drills of the CFS Program and includes an Evaluation Drill.